Lion Brand Crochet Kit - Includes Everything You Need! 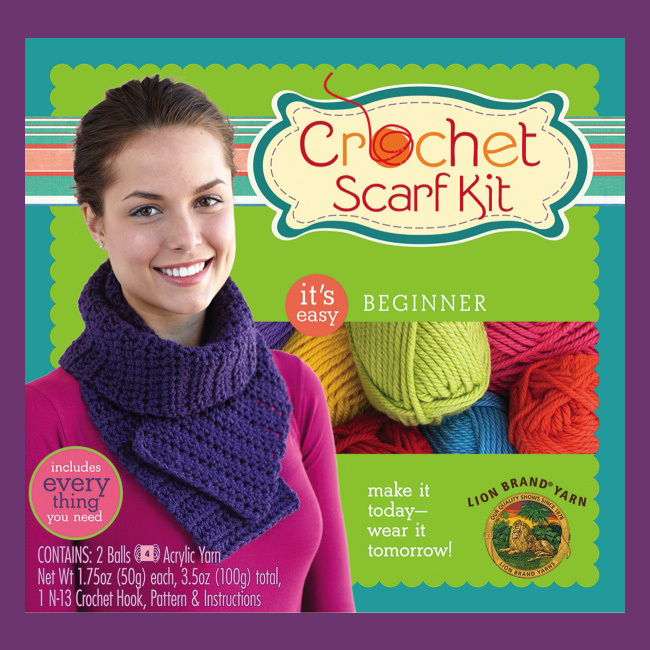 The Purple Crochet Scarf Kit is an easy beginner crochet kit from Lion Brand. Kit includes 2 balls of 100% acrylic yarn, 1 size N13 crochet hook, beginner scarf pattern, and easy instructions. Finished size is approx. 6-1/2" x 52". Easy-to-follow, learn-to-crochet instructions & scarf pattern make this an ideal crochet kit for beginners! This is a fun crochet project to make a stylish scarf for yourself or to give as a gift. 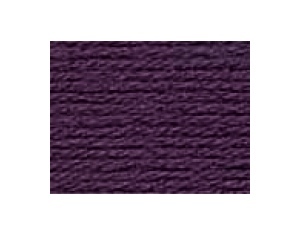 The yarn color for this kit is shown in the alternate view section. • Finished Size Approx. 6-1/2" x 52"